Indeed the 38-year-old Raphael, now a father of 2, has spent most of his career in Europe, as from 2004-14 he played for Zenit Kazan, Vibo Valentia, Trentino, and Halkbank. However, it is easy to understand why teams are being quick to make offers to the Brazilian standout despite his clear, public statements about not wanting to leave Brazil. 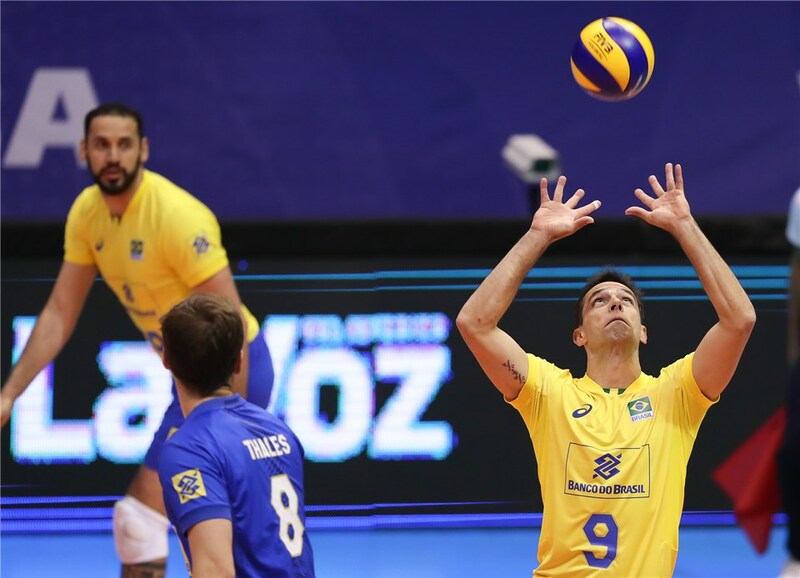 One would just have to take a quick look at his accomplishments as a player: Raphael was the first Brazilian setter to win an Italian Championship, Russian Cup, CEV Champions League, and the Turkish treble (Supercup, Cup, Championship). He is also the only setter in history to win 4 FIVB World Club Championships, doing so in stunning fashion, with straight, unbeaten titles, while also taking home the best setter awards in all editions of the tournament. It seems that 320k Euros was not enough to woo him. But will we have a higher bidder? If so, will Raphael remain unmoved? We’ll soon find out.